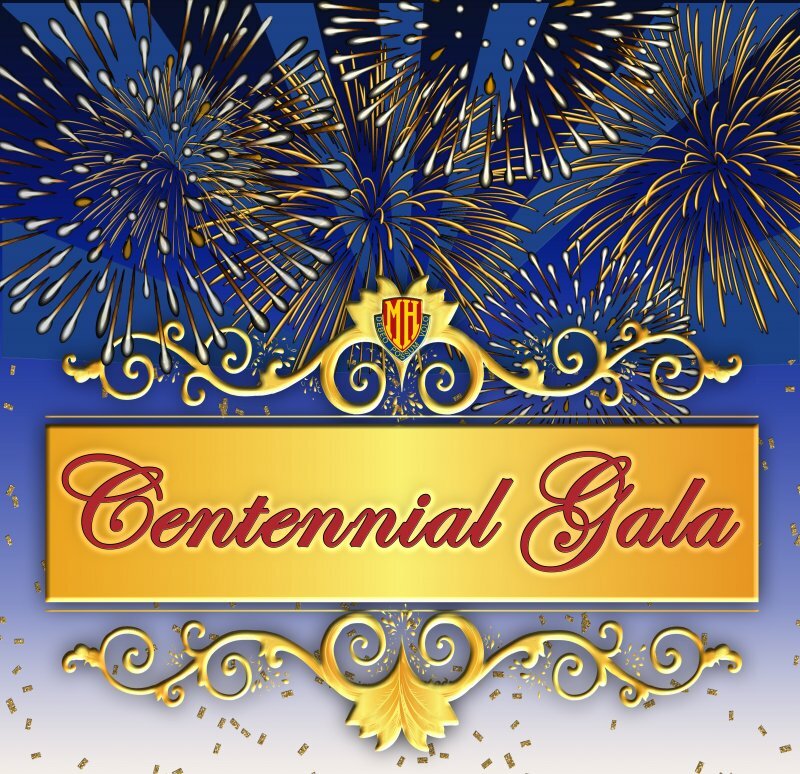 Our Centennial is Saturday, May 26th at the London Hunt and Country Club. Seating is limited. Don’t miss out on the chance to share in the magic of our 100 year legacy! Check out our video invitation here.